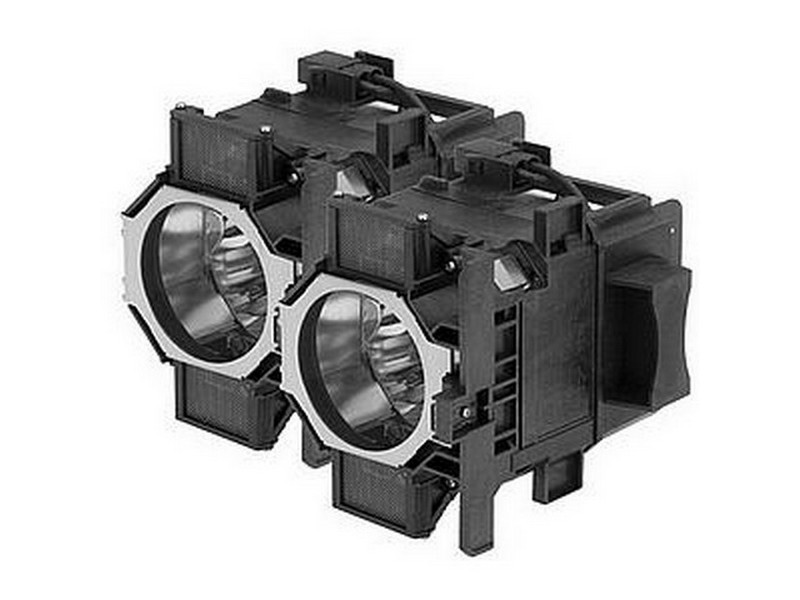 The ELPLP52 Epson twin-pack projector lamp replacements are the genuine original Epson brand lamp rated at 7,000 lumens. The ELPLP52 lamps have a rated lamp life of 2,500 hours (3,500 hours in eco-mode). This Twin-Pack has higher lumen output and longer lamp life than other cheaper generic replacement lamps being sold elsewhere. It also has a Lamp Run-Time Module that is calibrated and tested by Epson that will count your run time correctly to ensure proper function of your projector. ELPLP52 Epson Twin-Pack Projector Lamp Replacement. (2) Projector Lamps with High Quality Genuine Ushio Bulb Inside.